I just finished the blog skip… and what a fun and inspirational skip! Beautiful cards Barb and the stickers are gorgeous. Thanks OWH, and participants, for the fun time for all of us stranded 'on shore'. heeheehee! Hmmmm. . . gonna have to check out the Penny Black stickers — these CAS cards are beautiful! Thanks for some great inspiration! 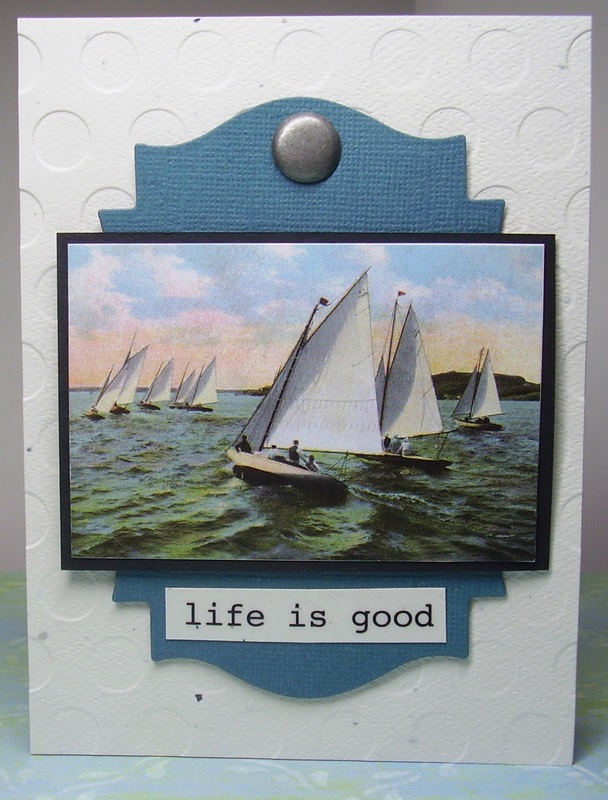 thanks for sharing your cards with us in the skiplots of inspirational ideas! Very nice cards… can wait to see all the other creations. Thats what I need to do – embrace the white space! Love your cards! Thanks for the inspiration! ok had my look-n-see around your skip…wonderful! ty from the bottom of my heart for all that you are doing…each and everyone of you… makes me so emotional…but really …it is such a great thing to do! hoping many more join in …would be a great thing to have all our troops home with their families all the time… luved the cards…my list just keeps getting longer for stamps tho lol! 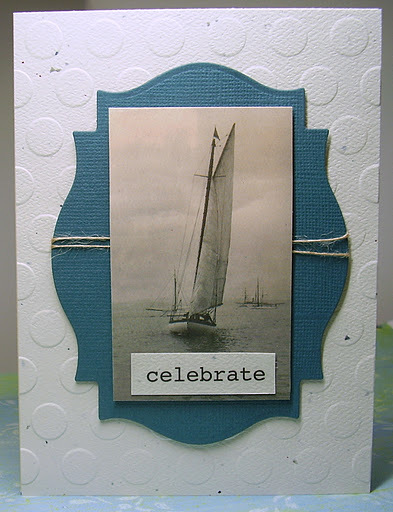 Loved your 'white space' cards…especially love the nautical theme. I just looove CAS …. thanks for all this inspiration. OH I just love hops/skips/jumps – whatever! Awesome cards!